Plasmid vector construction is an essential step for molecular microbiology yet often a time-consuming process. 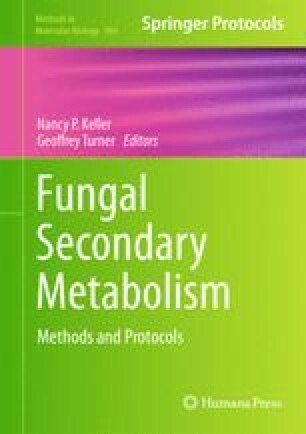 Manipulation of the fungal genome to express genes to activate secondary metabolite production often requires creation of plasmid constructs in a reiterative fashion. Here we introduce a modified Quick-change site-directed mutagenesis method that allows for rapid and accurate construction of fungal transformation vectors. The project was supported by PO1GM084077 from the National Institute of General Medical Sciences to N.P.K.